The Fifth Holy Grail War has begun in Fuyuki. Novice Mage Shirou Emiya is dragged into the secret war, but Rin’s ARCHER Servant wants to kill Shirou, and Shirou must come to terms with his ideals. But we’ve seen This Story Already! I know what you’re thinking; didn’t you review Fate/Stay Night: [Unlimited Blade Works] already? 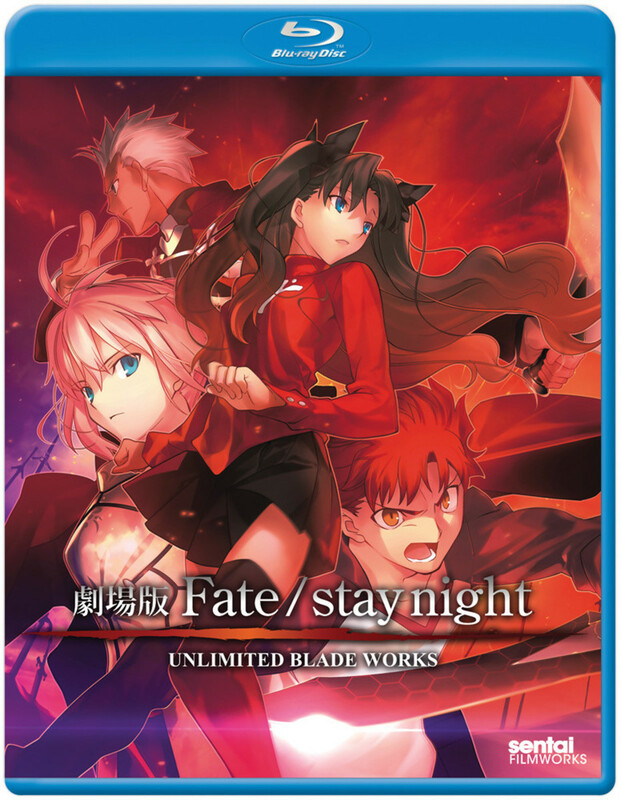 Yes, but I reviewed the new Fate/Stay Night: [Unlimited Blade Works] (2014) anime, and there’s a huge difference between this version and the TV anime. There is something interesting about having two different adaptations of the source material. Two different directors, animation studios, and different anime staff. I think that comparisons between studios are interesting. 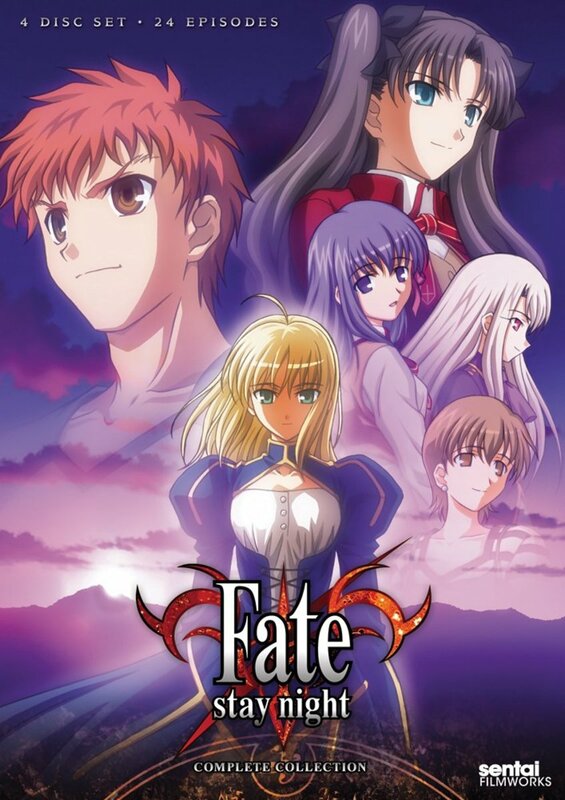 This is not to be confused with the adaptation of the first route, Fate/Stay Night (2006), also made by Studio DEEN. Now Ufotable looks slicker with digital animation, but Studio DEEN still was able to portray some scenes from Unlimited Blade Works better than they did. 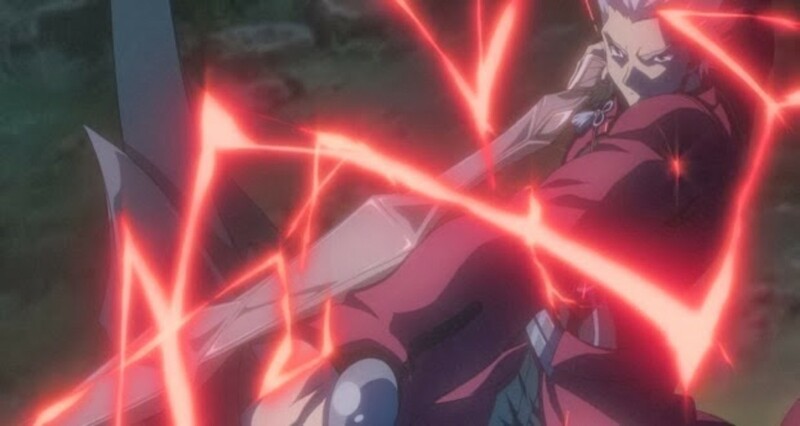 While Ufotable looks infinitely nicer due to their use of digital effects and animation, Studio DEEN was still faithful to the visual novel, which everyone claims Ufotable is so faithful to, and yet it isn’t when it comes to the results of the fight between Saber and Berserker. The animation won’t blow you away, but it’s not awful either, although some storyboarding choices for how scenes are laid out are just weird in some scenes. Saber didn’t take any of Berserker’s lives in the visual novel; she repeatedly gets wrecked by him in all three routes. They made her competent in Ufotable’s adaptation to appeal to the Fate/Zero (2011) crowd since Nasu said he didn’t want to remake the Fate route unless he rewrote a lot of things in the route (I wouldn’t mind that at all, if they remade the adaptation, the DEEN haters would finally stop whining), but in an effort to appeal to Fate/Zero fans, they changed the story in small ways, making Illya’s fascination with Archer odd because Saber’s more competent in the Ufoable adaptation when she isn’t in either the visual novel or the movie, which was more accurate in this scene by comparison despite not being particularly flashy. But what about Archer VS. Lancer at the church? 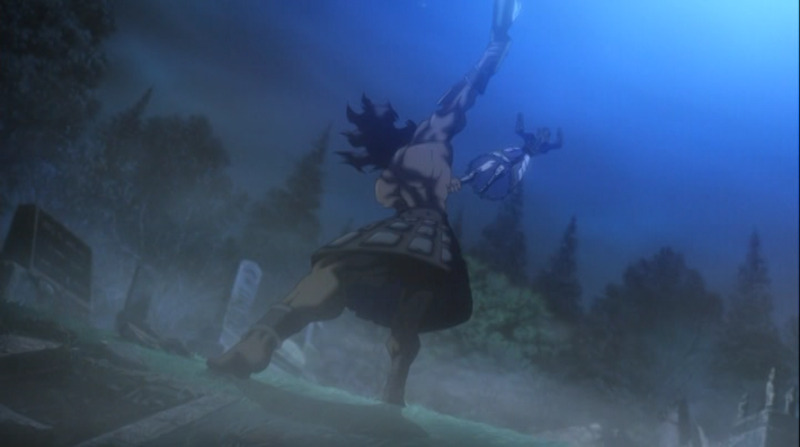 Ufotable’s was so cool and flashy, Gae Bolg isn’t some silly triangle beam like in Studio DEEN, and actually, it is a triangle beam in the original visual novel, so they went with faithfulness in the scenes they chose to adapt rather than flashy fights that Ufotable did in the newer adaptation. The faithfulness of some scenes is one of the few good things I can say about this movie. Unfortunately a lot of other poor decisions led to this route being remade by Ufotable. Whoever thought this storyboard was a good idea needs to be smacked upside the head! Studio DEEN made the assumption that if you’ve seen the original Fate/Stay Night (2006) adaptation and they don’t need to show you the scenes they had previously animated. This movie is basically a clip show of all the fans’ favorite scenes from Unlimited Blade Works fight scenes animated. Unfortunately, this makes the story completely incoherent to anyone who hasn’t read the source material or watched Fate/Stay Night (2006), remember this was made before Ufotable remade the route. 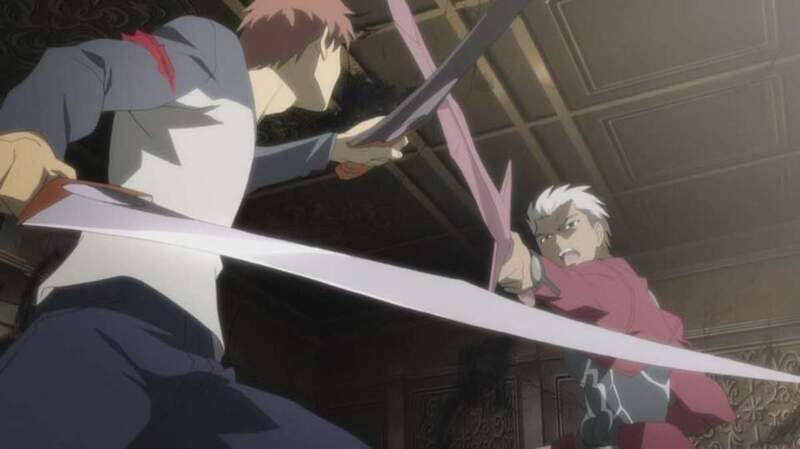 The confrontation between Shirou and Archer was better in the movie because they didn’t drag it out like in the 2014 anime. They didn’t drag it out to make it “dramatic” like they did in the new anime. It was very intense because of the performances the actors gave, but it got straight to the point and didn’t waste time. Type-Moon felt it was so generic that they commissioned Ufotable to remake the route because of it. But you can’t cram an entire route into a 140 minute movie and that just doesn’t work, no matter who is adapting Fate/Stay Night. It’s the reason that the Heaven’s Feel route is being made into a movie trilogy, because they need at least three movies to tell the story, not one. 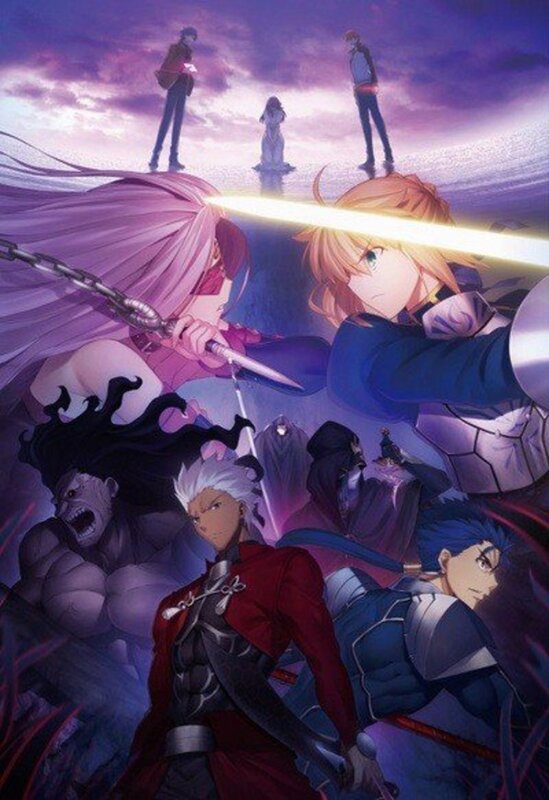 Will you watch the Fate/Stay Night: [Unlimited Blade Works] (2010) movie? Yes, I want to see what is different. The inner monologues of Shirou Emiya help us get to know him as a character and because of time constraints; this aspect of the visual novel has been removed completely. This really hurts the adaptations, but this one is really hurt by it because of Shirou’s mental issues and how he thinks is not easily shown without his inner monologues. Ufotable still had inner monologues but they were very uneven and they tried to “show not tell” but telling someone something is still a good aspect of storytelling if you do it right. 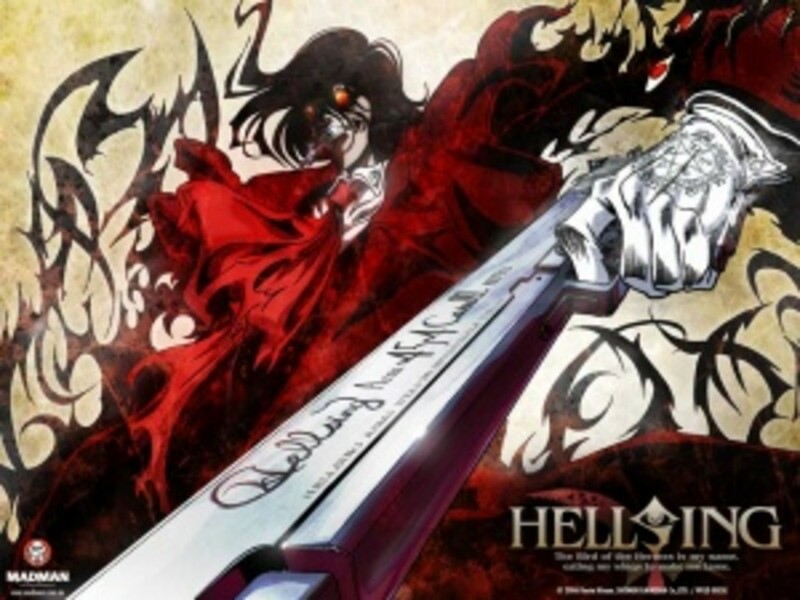 I do know that Ufotable fans let the lack of inner monologues slide because of reviews I’ve read of Heaven’s Feel movie reviews for Heaven’s Feel: Pressage Flower and they let it slide because they’ve read the visual novel, which is still a bad for newcomers, it’s still the same flaw that this movie from Studio DEEN has, they expect you to know what Shirou’s thinking because you read it already. What really killed this movie was the time limit. You can’t tell a story that takes hours and hours to play in 140 minutes. It just doesn’t work. And that they expect you to fill in the blanks yourself because you watched the original Fate/Stay Night that had elements of this route in it already so you’d know what was being skipped over made it a very bad adaptation, it has too many problems because of decisions Studio DEEN made. Unlike Ufotable's portrayal, DEEN's movie was accurate to the VN and Saber got wrecked! The Japanese language track is excellent. The seiyus all did a spectacular job with their performances. 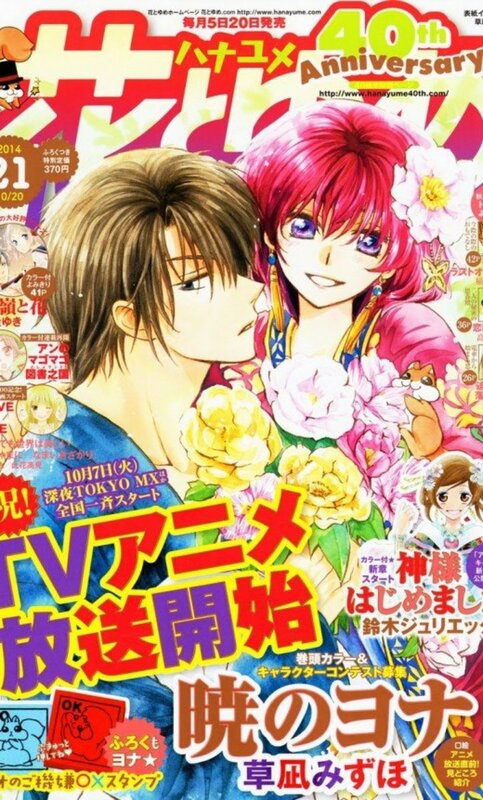 I’ve always enjoyed the Japanese performances and it’s an excellent Japanese dub. Unfortunately, the English dub isn’t nearly as good, and I’m one who prefers English dubs for the most part. 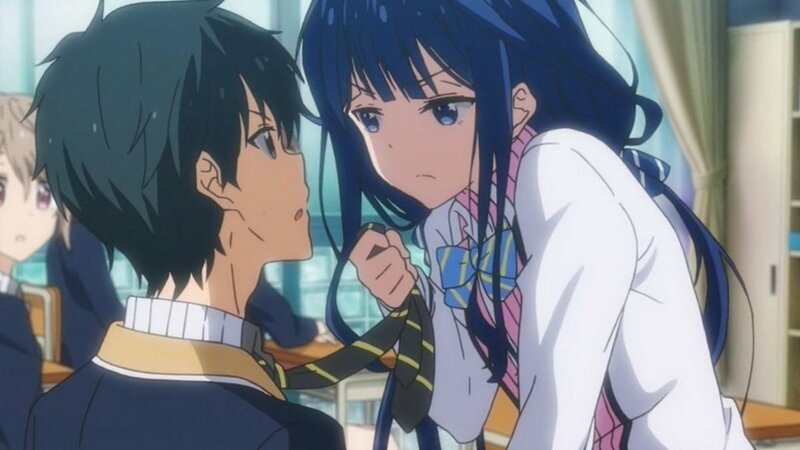 Kate Higgins was replaced by Michelle Ruff due to SAG Union rules and while I love Michelle Ruff and normally I like her performances, this is her worst performance for an English dub I’ve watched with her in it. Her performance isn’t noble or regal; she turned Saber into something she never was: a robot! It is the weakest performance of the English cast. Ayako Kawasumi is so good as Saber, she just runs circles around Michelle Ruff. Sam Riegel s all right as Shirou, he’s not outstanding, but he’s good. I prefer Bryce Papenbrook more but he’s not the worst English voice actor for the role, it’s just hard to match Noriaki Sugiyama’s performance as Shirou Emiya. I love Liam Obrian’s performance as Archer, he’s my favorite voice actor for Archer, and while Kaji Tang is no slouch as Archer, Junichi Suwabe is fantastic too. Grant George is just weird as Gilgamesh. His voice doesn’t sound like the arrogant King of Heroes. He sounds like the schoolyard bully. At least David Vincent who replaced him for Fate/Zero and Unlimited Blade Works (2014) sounds like an arrogant man who believes he’s better than everyone else. Tomokazu Seki is great as Gilgamesh, but he’s always been wonderfully hammy as the King of Heroes anyway. All in all, the English dub is a mixed bag, but the Japanese dub with English subtitles is fantastic. Kenji Kawai’s soundtrack is so good, I loved the music and the score is just so good. I love the soundtrack and it’s a very grand soundtrack for the movie. The music if Fate/Stay Night has always been amazing and Kenji Kawai is the best Fate composure, although Yuki Kajura is no slouch either. It’s a Mixed Bag Because of Bad Decision Making, but I still enjoy it! How can you still enjoy this movie when it has so much wrong with it and Ufotable did a better job adapting the same material? I can enjoy it, because there are things that DEEN does that Ufotable just ignored. 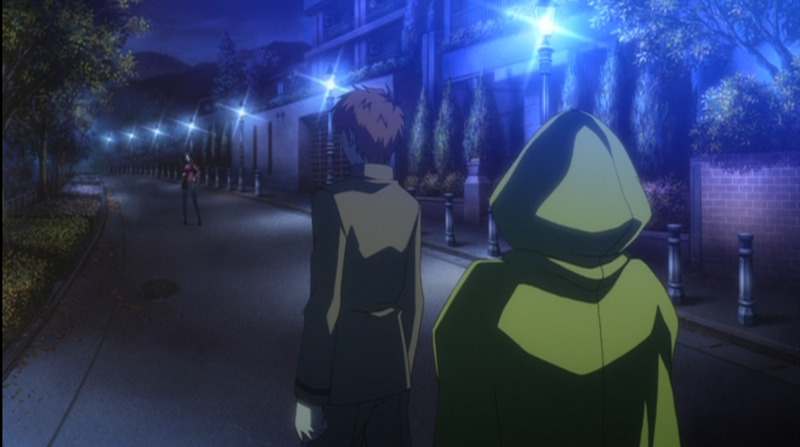 They also handled the latter half of the story much better than Ufotable with Shirou and Archer’s confrontation. Unfortunately, the Gilgamesh confrontation suffered because of it, and time constraints. Unfortunately, other bad decisions with this adaptation caused Type-Moon to change studios from DEEN to Ufotable. 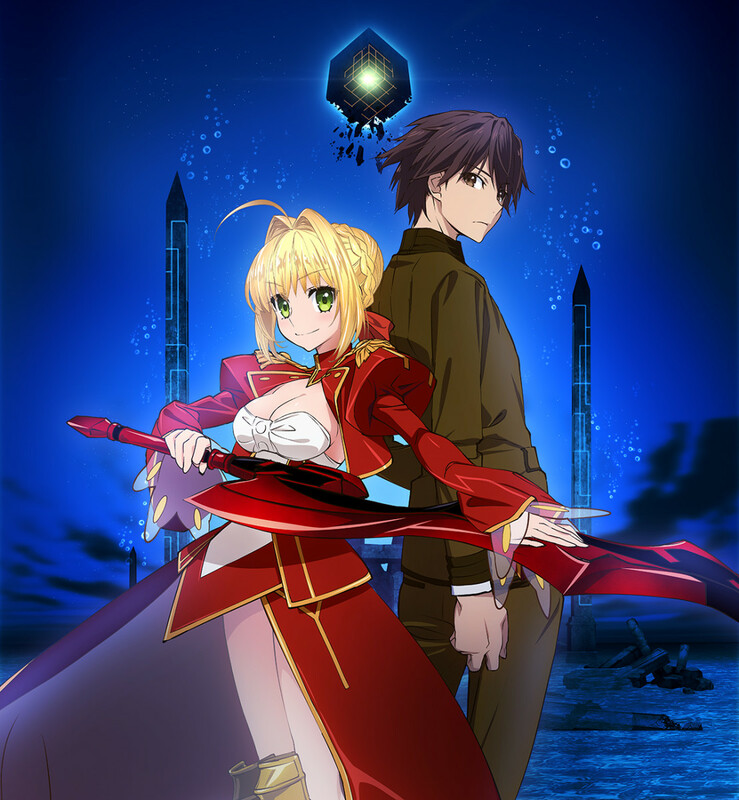 While audiences gush over the gorgeous digital animation and effects, Ufotable has its own problems and it’s mainly in the writing and decision to either remove inner monologues for Shirou or make the inner monologues very uneven, and also not knowing which audience they were aiming for, the visual novel or newcomers. Fate/Stay Night: [Unlimited Blade Works] (2010) is a movie adaptation that is plagued with problems. Bad decision making caused Type-Moon to change studios, and if Studio DEEN had made some better decisions they would have kept the franchise, but some bone-headed decisions led to them losing this property. It’s still a decent movie, but has a really bad barrier to entry because it requires previous experience with the franchise. While I do enjoy the movie if I just want a short Fate related property to watch, this isn’t really newbie friendly or something that’s easy to follow without knowledge of the Nasuverse. I enjoyed the movie and I still recommend watching it streamed on Hidive.com if you have a membership, but I’d recommend watching it with Japanese audio with English subtitles as the dub has some bad casting choices when it comes to Saber’s replacement for Kate Higgins, Michelle Ruff. 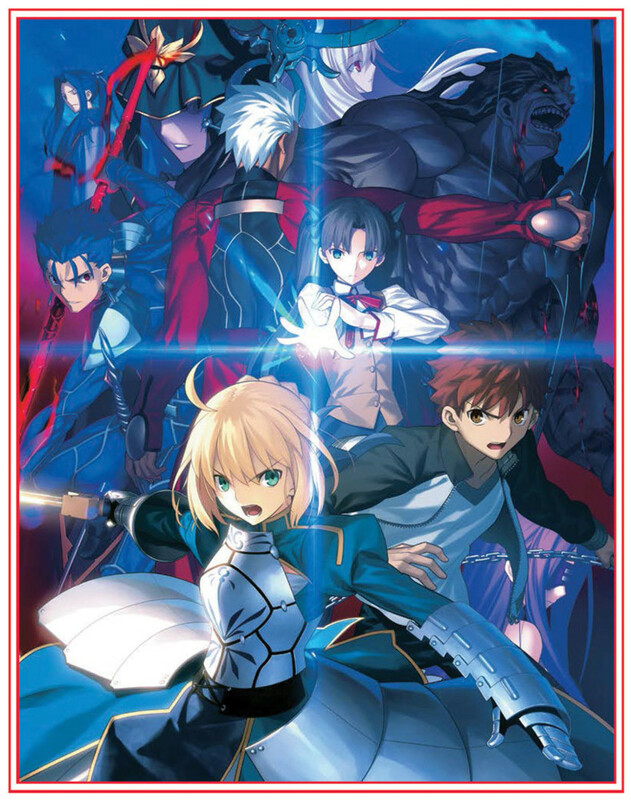 I have my own recommendations for “How do you get into Fate/Stay Night?” as a franchise, so you should read that, and while the movie is a side addition now that the Unlimited Blade Works anime is out, you shouldn’t just skip it completely, but it’s not something I’d recommend blind buying either. Just stream it on HiDive.com, and if you really like it, buy it. Fate/Stay Night: Heaven's Feel I: Presage Flower is available on blu-ray and DVD in Japanese with English subtitles. 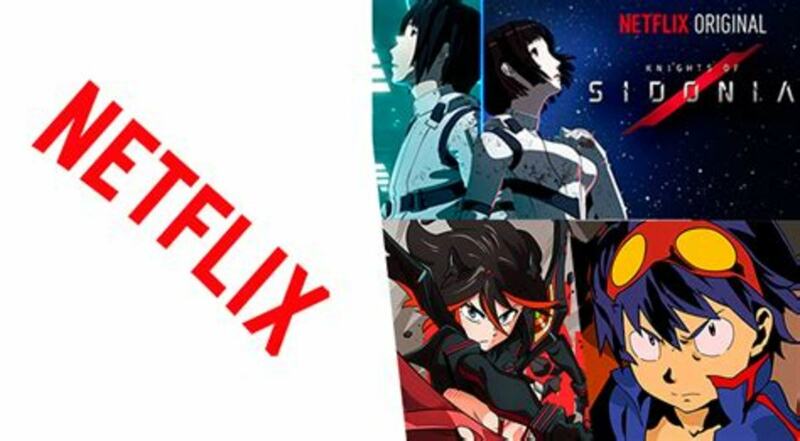 The alternate universe spin-offs Fate/Apocrypha and Fate/Extra: Last Encore is streaming exclusively on Netflix. Why I Hate the Fate/Stay Night Fandom Even Though I’m A Fan of the Franchise Itself!